Early this month, Bader Diamond Funds closed an exceptional Class “A” asset in a strong submarket of suburban Minneapolis. 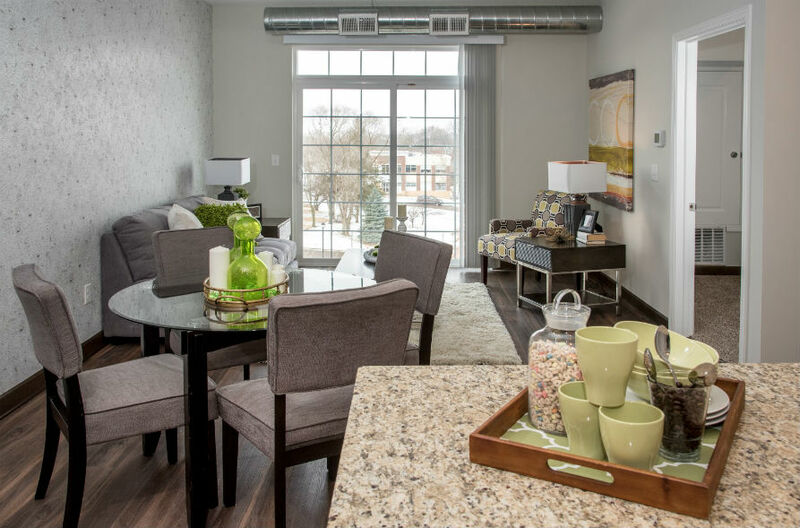 The off-market opportunity includes Victoria Flats, a multifamily property in Victoria, MN. 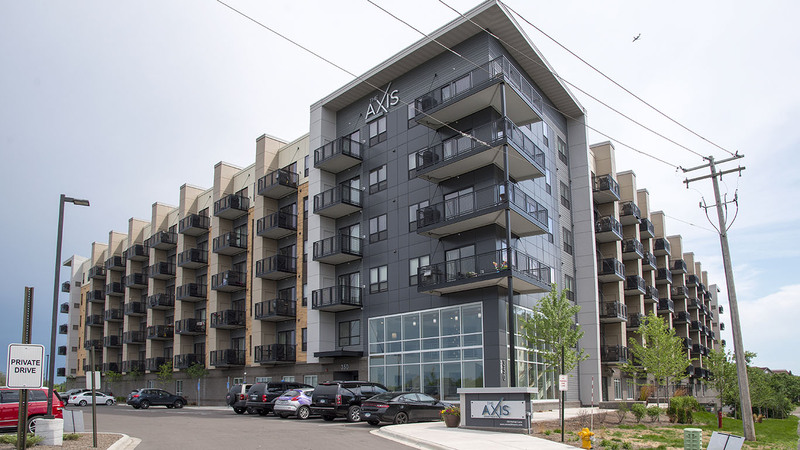 Suburbs, both around the country and right here in the Twin Cities metro, are making room for a different kind of development: multifamily homes such as apartments, duplexes, triplexes and fourplexes. According to survey data from the Metropolitan Council, in 2017, multi-family units made up more than half of new residential units permitted — a number that has been increasing in recent years.